New site will build $30K to $40K EV for U.S. market by 2020. Volkswagen’s top U.S. official confirmed the German automaker is searching for a place to build a new plant that will produce a new electric vehicle aimed for the mass market with a price tag of less than $40K. 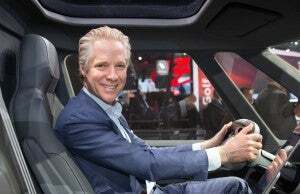 Scott Keogh, VW of America president, told reporters at the L.A. Auto Show that the company was intent on introducing a new EV in the U.S. by 2020. The vehicle would be priced between $30K and $40K, making it competitive with the Tesla Model 3 and Chevrolet Bolt, the current top sellers. He also noted the company would like to build this vehicle in the U.S. and a search was underway to find a location for the new plant. “We are 100% deep in the process of ‘We will need an electric car plant in North America,’ and we’re holding those conversations now,” Keogh told reporters in Los Angeles. The new EV would initially be sourced from outside the U.S., but once the plant is completed, it would become the global home for the battery electric, Keogh said. The company has an existing plant in Chattanooga, Tennessee, where it builds sedans and sport-utility vehicles. Keogh said that despite the early lead that Tesla and Chevrolet have in the market, it’s definitely not to late to get into the game. “And when all these things intersect that’s ideally when you want to throw the dart,” he added. 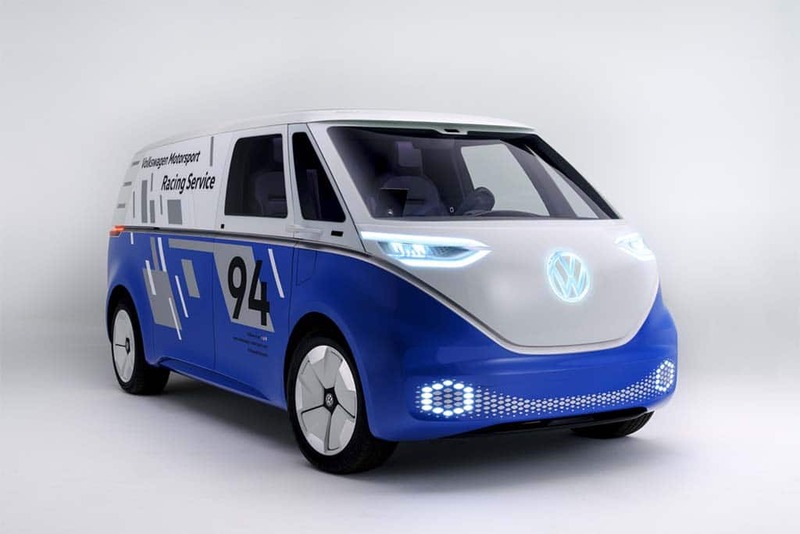 Volkswagen's new I.D. Buzz microbus could be the new EV coming to the U.S. in 2020. He didn’t reveal where this new plant may be, or what product specifically would be coming over; however, VW has displayed several concept EVs under is I.D. nameplate during the past two years. One of those are likely the choice, but Keogh declined to say if that was the case. 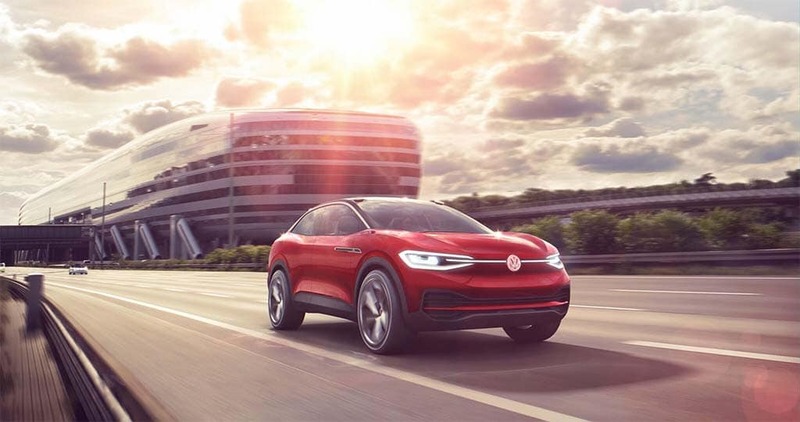 Volkswagen announced plans to spend $50 billion to develop is mobility services, which includes EVs and AVs, by 2023. The company is also in the midst of substantive talks with Ford Motor Co. about areas of cooperation. One of those might be pickup trucks. This entry was posted on Thursday, November 29th, 2018 at and is filed under Auto Shows, Automakers, Automobiles, EVs, Electrified Vehicles, Executives, Los Angeles, Markets, Personalities, Sales, Technology, Trends, U.S./North America, UAW, Union, Volkswagen. You can follow any responses to this entry through the RSS 2.0 feed. Both comments and pings are currently closed.